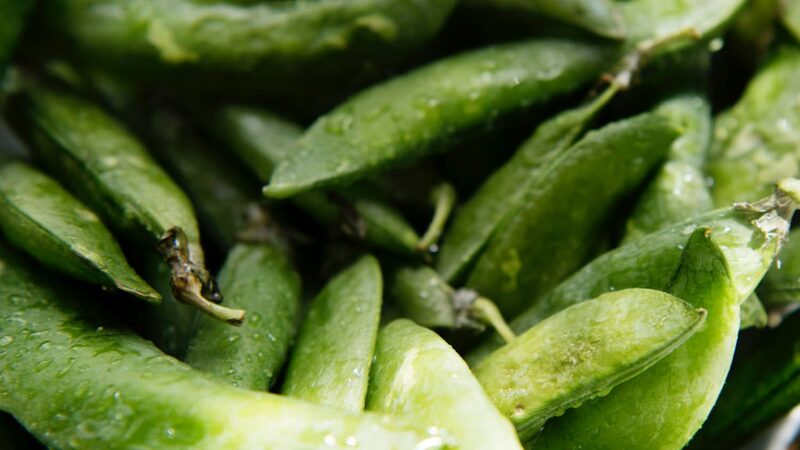 Snap peas are one of the sweetest tasting garden treats. Not only are these an easy and low-maintenance plant to grow but you can start them early in the season. They grow in cool weather and can be planted in the spring. 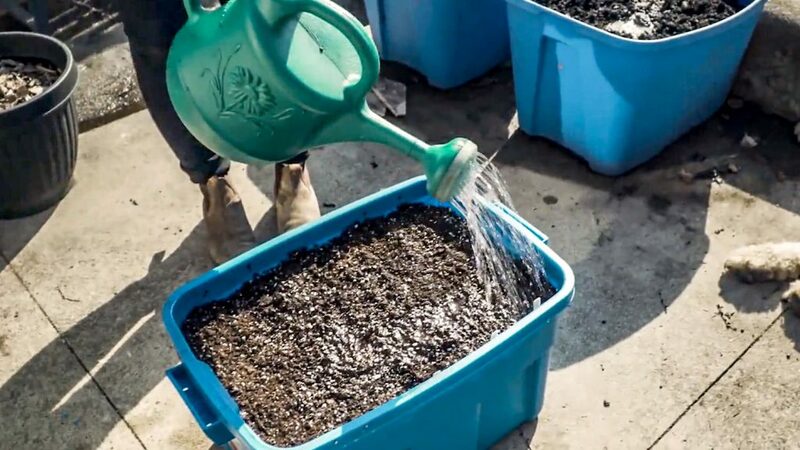 Plant them in full sun alongside a trellis to keep them off the ground. They’re climbers! Conquered snap peas? Try growing shelling peas next. 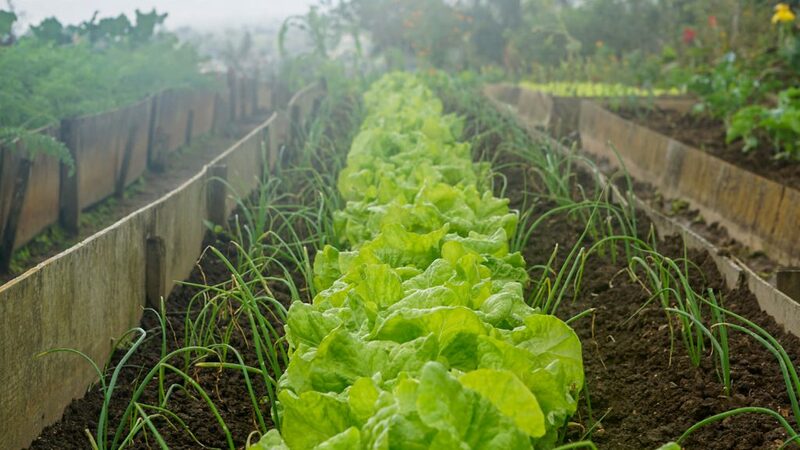 Lettuce has a high germination rate, can tolerate a bit of shade, grows quickly and has minimal pests, making it an easy crop for beginner gardeners. 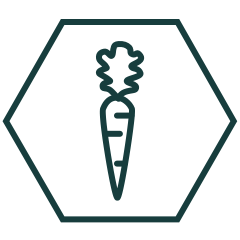 “Cut and Come Again” refers to the harvest method not the variety of lettuce itself. It’s the simplest and quickest way to enjoy fresh garden lettuce. Any lettuce seeds can be used as cut and come again but loose-leaf lettuce seed will work best. 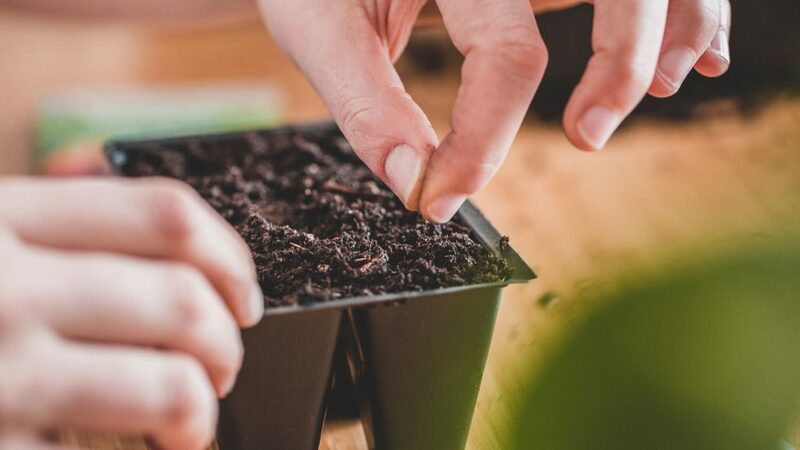 Instead of planting one tiny lettuce seed and waiting patiently for it to grow into a large head, scatter lettuce seeds closely together (this is called broadcast seeding) and harvest as loose small salad leaves. Snip (this is the “cut” aspect) the lettuce at the base, rather than pulling up the roots and it will grow back in a couple of weeks (the “come again” aspect). Conquered lettuce? Try growing mustard greens next. 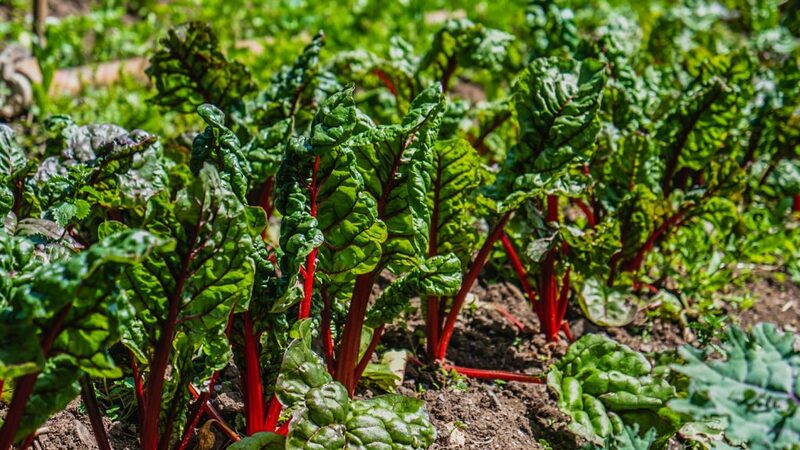 Like snap peas and lettuce, swiss chard can be planted early in spring and can grow the whole season long and into fall where it can even withstand some frost. Similar to “cut and come again” lettuce, swiss chard leaves can be picked and the plant will continue to grow… rewarding you with countless harvests all season long. Conquered swiss chard? Try growing curly kale next. 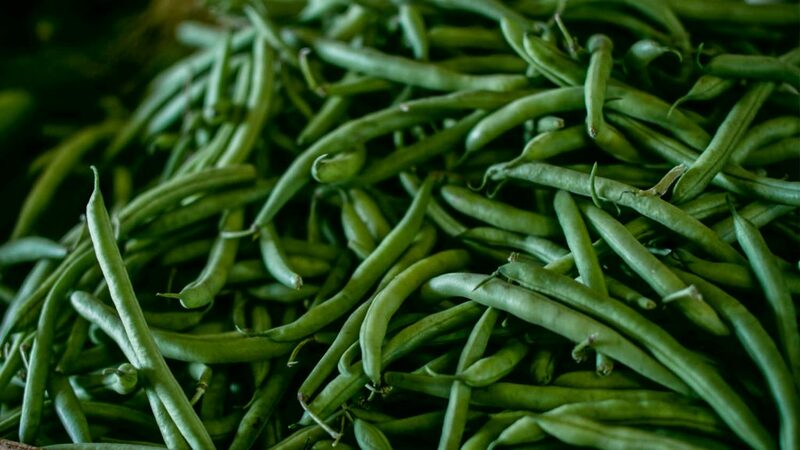 Unlike the first three easy veggies in this list, beans like warmth. That means wait until the soil warms up and spring is in full swing before you plant bean seeds outside. The word “pole” indicates a variety that like to climb. Plant in full sun, water often and provide a strong trellis for them to climb up and you’ll need to do nothing more than harvest and eat them all summer long. In fact, the more you harvest, the more the plant will produce! Conquered beans? Try growing cucamelons next. Like the pole beans, be patient and wait until the soil warms up to plant your zucchini seeds. Zucchini plants get big! Some varieties grow very well in a large container or if your garden space is limited like ours you can train them to grow up a trellis. 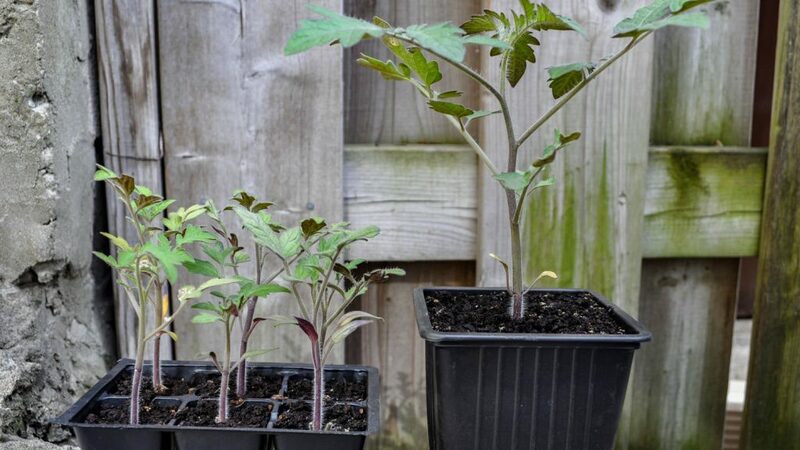 The seeds germinate fast and grow even faster, making them an easy and fun veggie to grow. Harvest the vegetable when they’re small and not huge. Huge zucchinis don’t have as much yummy flavor as the smaller ones. Conquered zucchini? Try growing acorn squash next.